THE ONLY PLANT BASED WELLNESS SPA IN THE MIDWEST! Home of the only true whole body cryotherapy™ & non-toxic chamber in the midwest! Natural wellness advocate for injured & disabled nfl players. to submit your condition & receive correspondence about our FREE services for Disabled NFL & US Veterans, please click here. that combat dis-ease, boost immunity, increase energy and reduce stress! Restore your mind, body, and spirit! Have you heard? We offer 3-12 month Wellness Plans for chronic conditions! Place the POWER back in their hands! By using healing herbs, people can thrive and focus on their overall conditions, rather than on a particular ailment that typically arises from a lack of equilibrium of the mind, body and environment. All Herbal Tinctures, Tea Blends, Dust Powders, Protein Mixes, Drinks and Body Treatments are made under private label for The Laya Center & its clients by owner, Toyia A Mays. Facial Nutrition made in partnership with NutriTerra Skin. Herbalism classes and select products contributed by Prairie Heart Herbal School and Kahla Rowan. Get access to the fitness center, yoga and zumba classes, meal planning and prep. We offer specialized meal prep for our chronically ill clients that is infused with herbs for treatments. All members receive 10% off products every day! Laya hosts special classes that are exclusive to members. Lets jet-set to a faraway land where only the most supportive group of Laya members will be by your side. Join our Members Only Club! For JUST $159/mo. We have the most benefit of ANY Spa Membership in the country! Plus, Laya offers Employee Wellness Memberships & Full Health & Wellness Plans from 3 months to 1 year (discounts when paid in full). NEED MORE THAN YOUR AVERAGE MASSAGE? Try NEW Total Bliss or our Thai Herbal Compress Massage! A mineral rich treatment that increases skin elasticity and reverses signs of aging. Eczema and acne can benefit from it, too. Some people find it helps with cellulite. Others like to detoxify and relieve severely irritated skin conditions. NEW! Seaweed Botanical Facial is a herbal powerhouse..., using Seaweed, Ginkgo Biloba, Hibiscus Flower, and Burdock Root for a cellular facial that leaves your skin fully nourished. Eat Clean... Hydrate Clean! Table setting for Mayan Healing Ceremony. 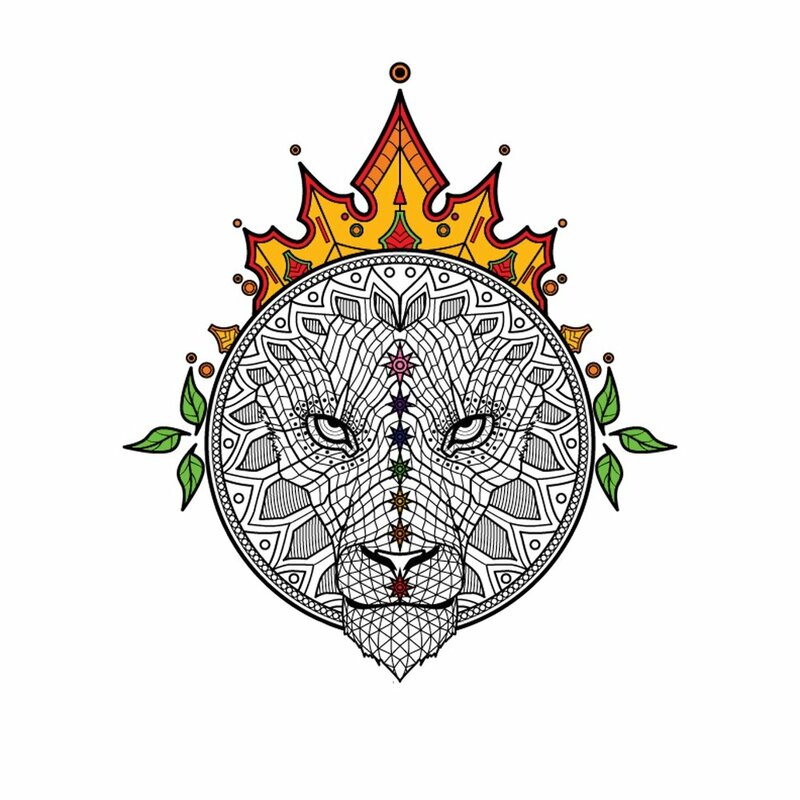 Mayan Shamanic Limpia, an ancient spiritual healing practice, alleviates suffering by clearing physical, mental, emotional, material and spiritual blocks that break the spirit. For thousands of years, this Shamanic Sacred Therapy has been used to disperse emotional, physical, mental and spiritual distress. Mayan Limpias have been utilized to assist with dissolving both short-term and long-standing physical conditions involving all the major systems and functions, including muscular, skeletal, skin, lymphatic, respiratory, reproductive, blood and circulatory systems, digestive, etc. We are lucky to have learned under a traditional Shaman of The Yucatan… so we offer this to you! As soon as you step into our space... the relaxing vibes overtake you. We work hard to ensure that this is felt by each client. The nature of our work fills the air with inviting aromas and kind auras. We incorporate a healing aspect to each spa treatment that goes beyond relaxation. From the calming herbal steam facials to medicinal baths and vibrational music, our treatments are sure to have a lasting effect on you mind, body, and spirit. Our services follow Ancient Ayurveda and are fused with integrative technology. 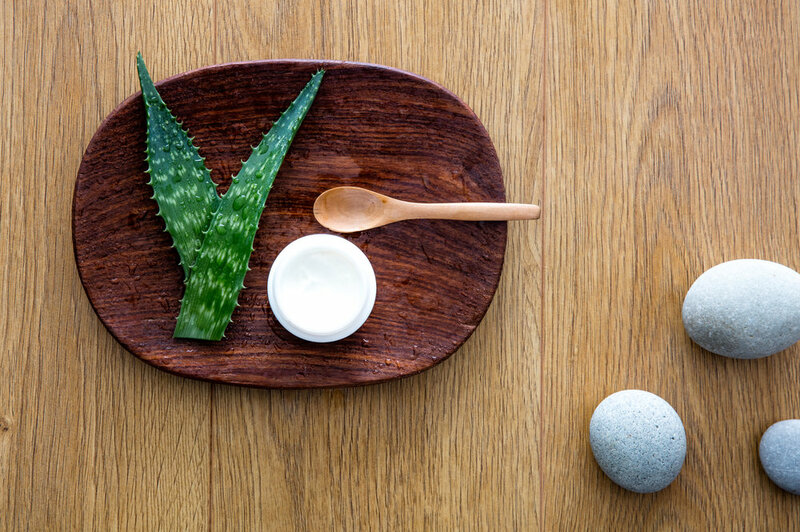 Herbalism plays a huge role in the way each treatment is delivered and we take pride in offering Plant-based spa treatments. Welcome to Green Wellness! Cool it down, or heat it up! Restore the body's natural instinct to heal itself from damage and altered functionality. Choose a Cryotherapy treatment to reset the blood flow throughout the entire body and activate the Central Nervous System in order to boost cognition and rid your body of nagging ailments. An Herbal Medicine Steam infuses the active components of your custom herbal blend to get to the root cause of chronic illness, pain, or weight gain. This process injects the herbs into the body through interstitial process with a deeply penetrating steam. Our services are meant to organically detox the whole individual in order to clear blockages, repair and prevent, and relieve pain. This opens up the possibilities of expanding creativity & mental strength, restoring physical abilities and eliminating health concerns. Our therapies work to realign the mind, body, soul and spirit in order to elevate and propel you to your highest potential. Whether you aim to lose weight, control a chronic issue, reconnect the mind and body, or alleviate pain... we have the right combination of services. From athletes to seniors, we take care of them all! Energetic healing therapies for those who strive for longevity and for those challenged with dis-ease; seeking holistic guidance to assist the body to heal. It is important to state that alternative medicine does not replace conventional allopathic philosophy but rather complements it. 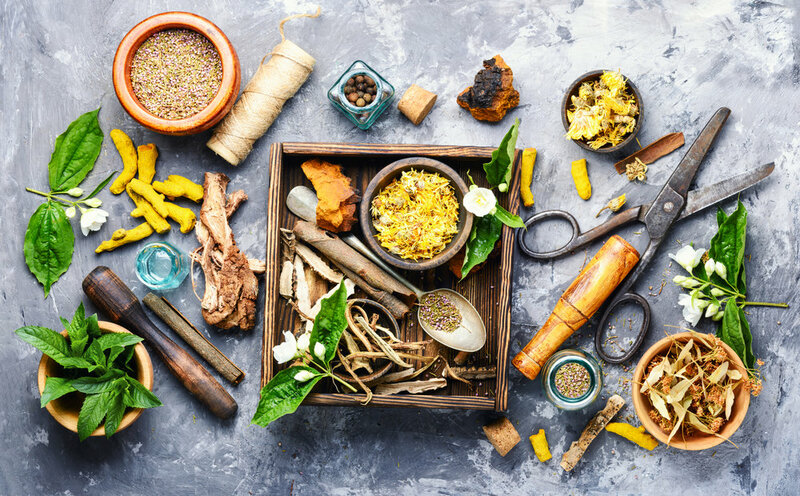 Integrative medicine combines mainstream medical therapies and complementary alternative medicine therapies together treating the whole person - body, mind, and spirit. What you "sense" plays a major part in your well-being! We spend time each day making sure that when you enter our space, you get a good sense of being well. From the "no shoe" environment, to the well thought out scents we burn, and the controlled air in some of our rooms. Each room holds a different temperature, smell, texture, color and ambiance. Experience Wellness Redefined!